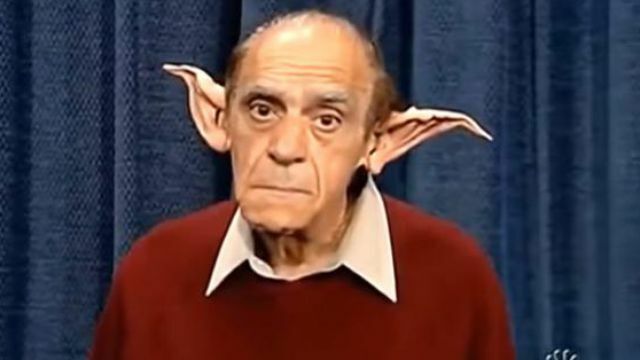 I watched Barney Miller a bunch as a kid, so I remember him from that, but most of my memories of Abe Vigoda are late night TV appearances. First on Letterman and then later in multiple appearances on Conan’s shows. I thought of this one as soon as I read the news. And the episode of Barney Miller when the department eats pot brownies.